Add kale pieces to a large mixing bowl. Combine remaining ingredients in a medium bowl and whisk together. Toss with kale leaves until evenly coated. 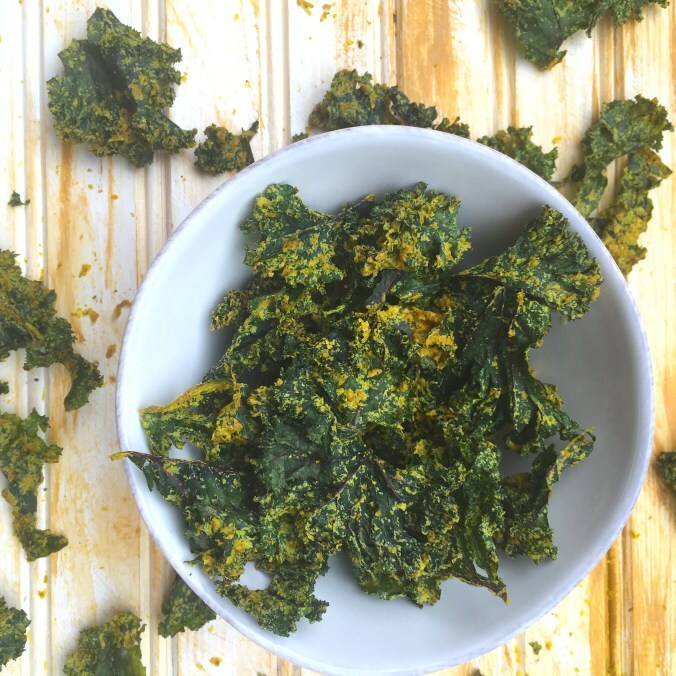 Arrange kale leaves on dehydrator trays and dehydrate for about 3 hours. Transfer to a serving bowl once dehydrated and enjoy! To prepare in the oven, spread on a baking sheet and bake at 250º F for 1.5-2 hours. 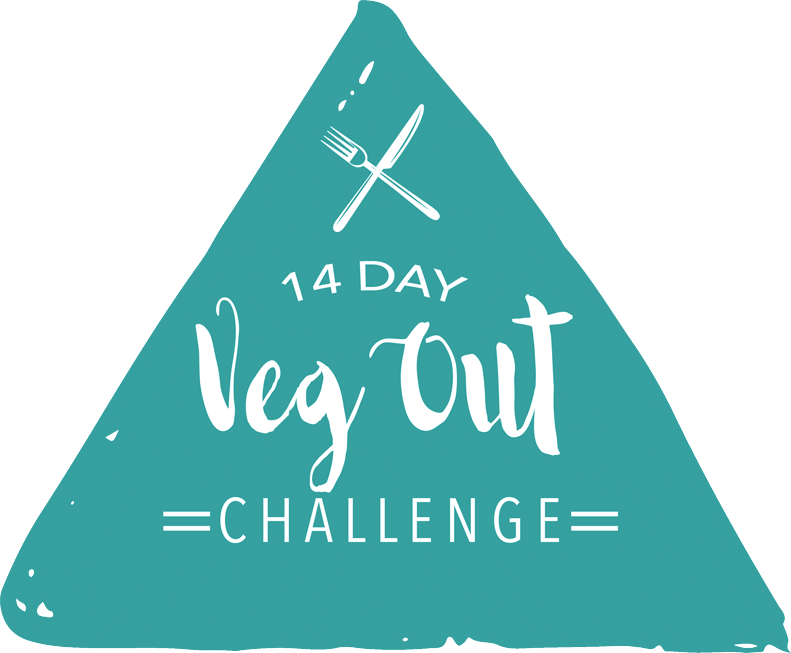 * VEG OUT Challenge suggests having with fruit for a snack!